"OK, so how is the course delivered?" 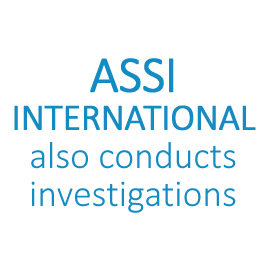 The Certificate III in Investigative Service course consists of two learning phases. A 5-day Practical Learning workshop which we hold in the CBD area of each capital city and completion of 12 online units of competency which can be completed in your own home in your own time. Our 5-day practical learning phase is considered to be one of the most true to life hands on courses currently available where you will learn the skills needed to work as a proficient investigator in Australia. The online units are a mixture of simple questions and answers and some short assignments so you don't have to be a university graduate to understand them. The order in which you complete the course is up to you. You can start the online part of the course immediately by enrolling online and selecting the ‘Online Unit Access' option in the enrolment form course selector (drop-down menu) or you can enrol in the 5-Day practical session on the date shown in the courses dates page and complete the online units at your convenience. You pay in two instalments dependant on which phase you choose to do first. To start the course anytime, simply select the 'Online Unit Access' in the enrolment form and you will have access to your units within 24 hrs. You only pay $ 900 for now and then when you are ready to attend the 5-Day Practical session simply enrol in that session and pay the balance of $ 695. No matter which option you choose, you still receive the training manuals and access to the student training interface. Many course participants like to start immediately so they have many of the online units finished when they start their practical session. You will learn about information and evidence. You will learn how to interview people and take statements. 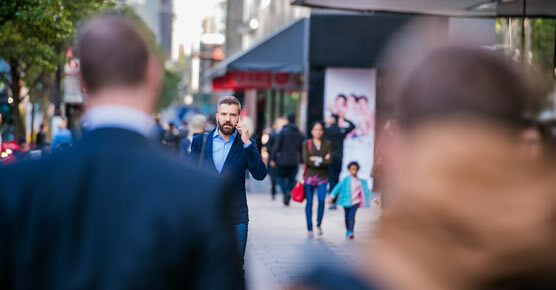 You will also take part in covert surveillance training where we will take you to various locations in the metropolitan area learning covert photography and surveillance skills all under the guidance of an experienced instructor. One of these exercises you will conduct is an actual live investigation where you work as a team to gather evidence of fraudulent activity. You become proficient in finding missing persons and conducting factual investigations by actually doing those investigations during the course. 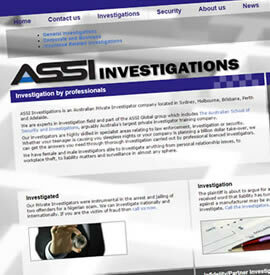 We can say it's the most efficient way to understand how an investigation is conducted. It gives you a head-start over others, which will allow you to complete the entire course more efficiently and effectively, as you will be exposed to hands on investigations experience in a true to life environment. ASSI knows that hands on learning is the only way to truly learn the required skills. "What if I already have some experience in customer service or problem solving or dealing with people in my past or current employment?" If you have extensive customer relations experience or a law enforcement background or you have worked closely with people in an environment where you are problem solving and talking to people for instance, or you have an IT, sales or customer service background, then the time to complete the online assignments may be reduced, quite significantly in some cases. Upon enrolment we will ask you to provide us your CV or an outline of your past experience and we will take this into consideration to determine, what we refer to as, the volume of learning required to complete the course. We are confident that the learning style we use will result in you gaining the experience to work as a Professional investigator in an exciting and diverse industry more exciting than anything you have experienced before. Each unit requires you to complete one or more assignments, which will be assessed by our trainers.